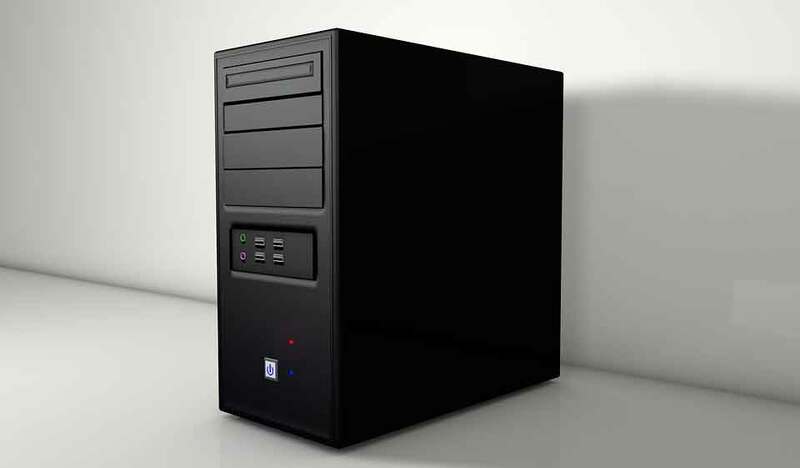 If you looking for new computer then you can easily build a desktop Computer manually. Its vary easy. 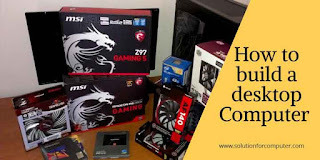 You have need to just buy some computer parts from shop or online store. And then you can assemble your computer. 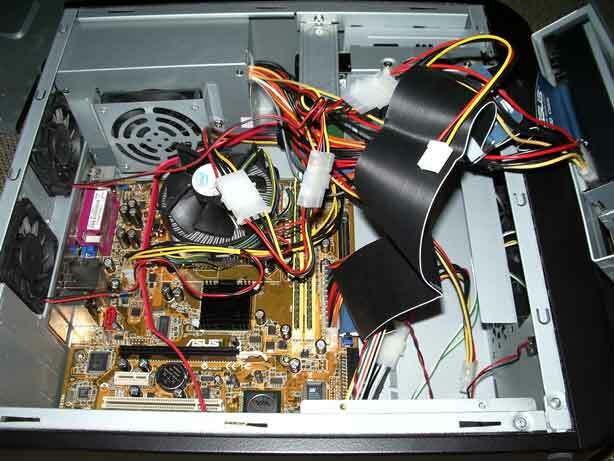 In this post we have know How to build a desktop Computer . 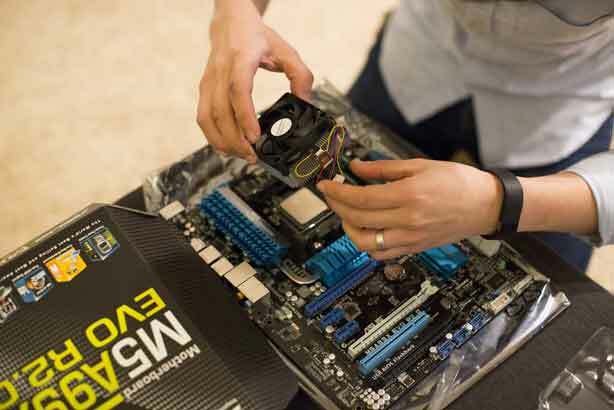 First you have need to know what parts are required for computer assemble. 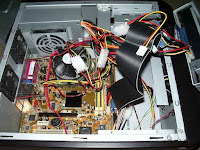 So don't wary just read this article and build a desktop computer PC by following some steps. 2. 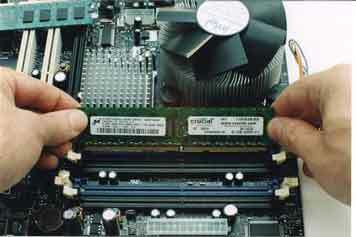 Now Fix Microprocessor CPU on motherboard CPU socket And install CPU fan on it. 4. Now Insert your RAM into the ram slots. Make sure it’s inserted properly, such that the little clips at the sides snap all the way in. 5. Install Hard disk drive in your casing with help for screw and connect HDD with sata cable with motherboard and sata power connector with SMPS. 6. Install DVD R/w same as HDD installation. Now you have assemble your computer success fully. If you like this article than share it with your friends.